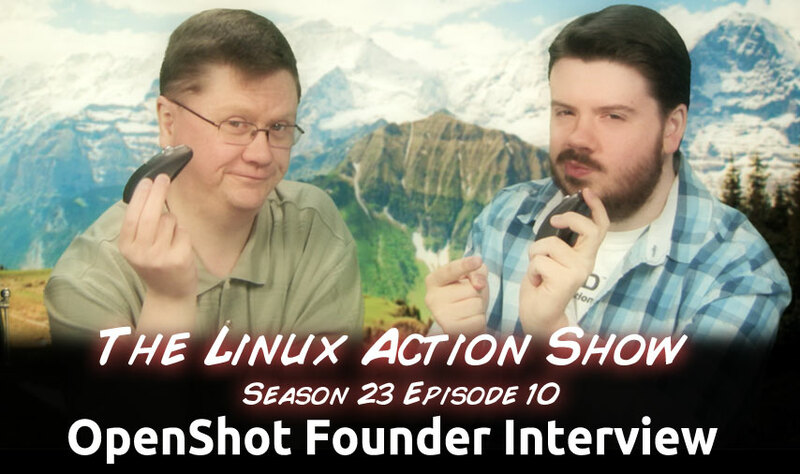 We chat with Jonathan Thomas of OpenShot, why he started the project, and what the future looks like for OpenShot. 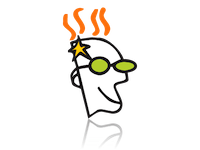 Plus: Is the best fix for Ubuntu’s NSFW Amazon results really disabling all online integration altogether? Is this an overreaction, or just a simple fix? OpenShot Video Editor 1.4.3 Released! A review of Lunar Linux?